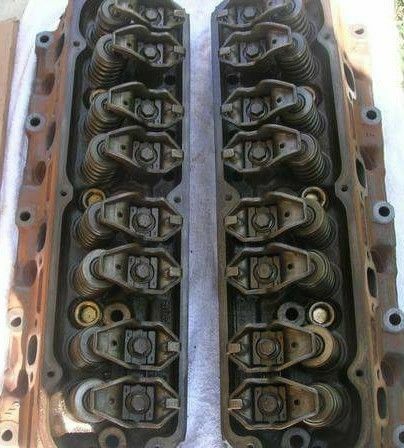 I came across a set of E7TE 302 heads that had a valve job done and appear to be in mint condition. Question for you guys. Will they bolt on to a 1968 stock 302? These heads have the factory fulcrum rockers & studs etc. Let me know your thoughts and suggestions.. 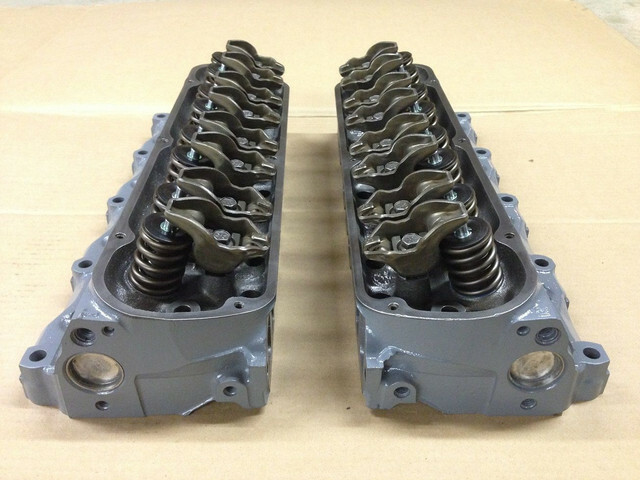 The Ford small block head bolt pattern never changed so most heads interchange. How do the combustion chamber sizes compare as this would control your compression ratio. It would also be necessary to double check your push rod lengths too. They should fit, but you will have to check the pushrods, I think the length may be different. Performance-wise they'll be about the same as stock '68 heads. 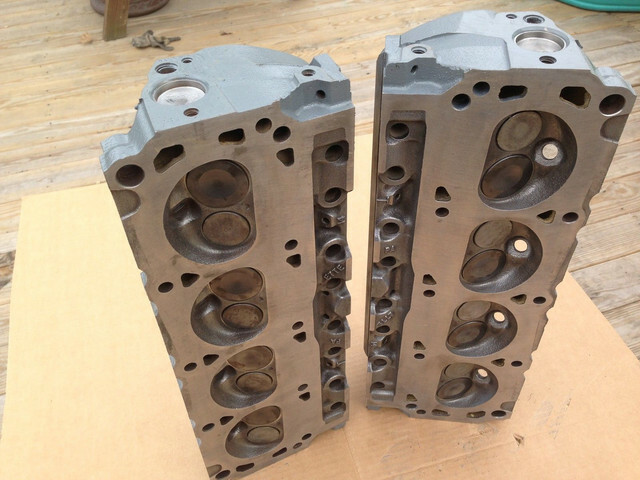 If you're looking for a performance upgrade look for GT-40 or 40P heads. Edit: the one advantage of the E7 heads is hardened valve seats for unleaded gas.